The work of Lynette Yiadom-Boakye will be the seventh installment in the Museum’s salt series of exhibitions featuring new and innovative art from around the world. For this, her first solo exhibition in the western United States, British artist Lynette Yiadom-Boakye will show never-before exhibited oil paintings. 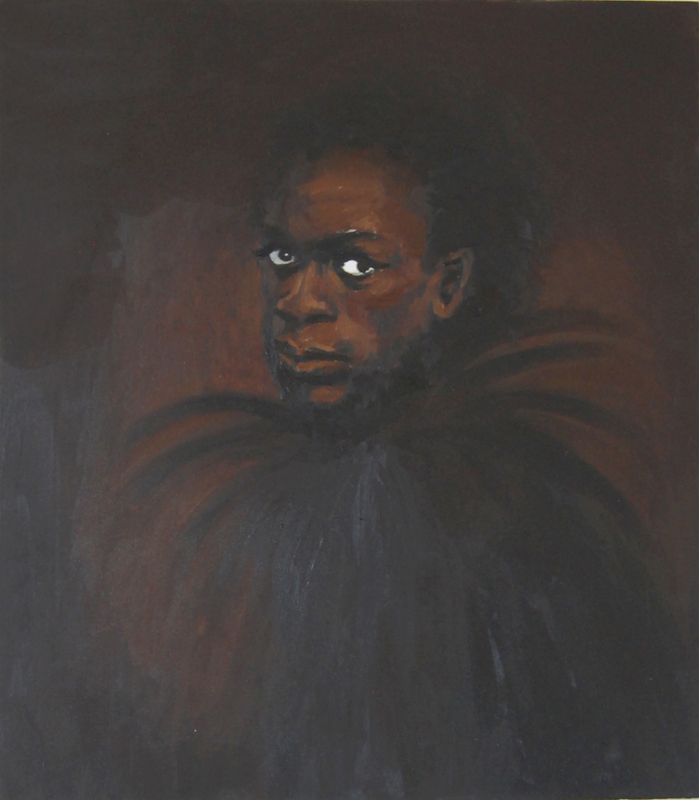 Employing a palette and brushwork not unlike that of traditional western portraiture, Yiadom-Boakye’s luscious, gestural paintings consider the role of the black figure, as both subject and author, in the art historical canon. Her ambiguous portraits, composed from various sources and imagination, are purposely void of social, economic, and spatial clues. However, her fictitious subjects often engage the viewer with a direct glance or a furtive grin, projecting agency and inviting viewer interpretation. 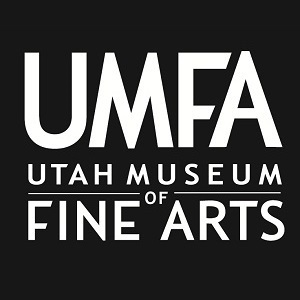 Join us today, Thursday, February 21, for a 6 p.m. Exhibition Preview and a 7 p.m. Artist Talk.